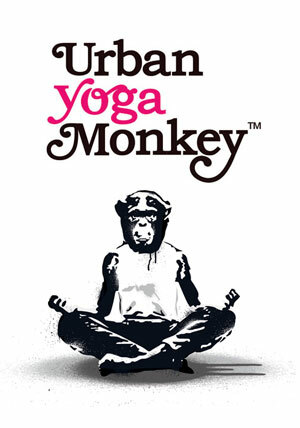 Urbanyogamonkey Insights: A challange to change? requires challange to your very core! UrbanYogaMonkey: Vinyasa Video-A practice to help you open up, wind down and rest deep!